Did we make a difference with the #JustOneRhino campaign? In January I blogged; Make a difference in 2015: help save #JustOneRhino and now the campaign has ended, I wanted to share an update in case you missed my previous updates on social media. The aim of the #JustOneRhino campaign was to raise $45,000 USD to help save just one rhino as well as raise awareness of the impact illegal poaching is having upon the survival of rhinos as a species. Travelers Building Change and Green Travel Media partnered to raise money for Rhinos Without Borders (RWB). The RWB project is being spearheaded by Great Plains Foundation founders Dereck and Beverly Joubert – National Geographic Explorers In Residence, acclaimed wildlife photographers, filmmakers and conservation advocates, famous for their work in saving Africa’s Big Cats. 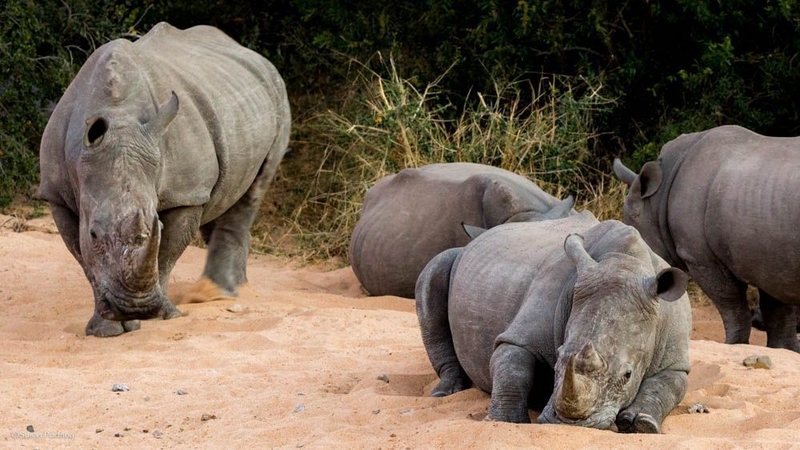 Rhinos Without Borders is focused on saving rhinos, translocating 100 from South Africa to Botswana to protect them from the tragic rise in poaching. 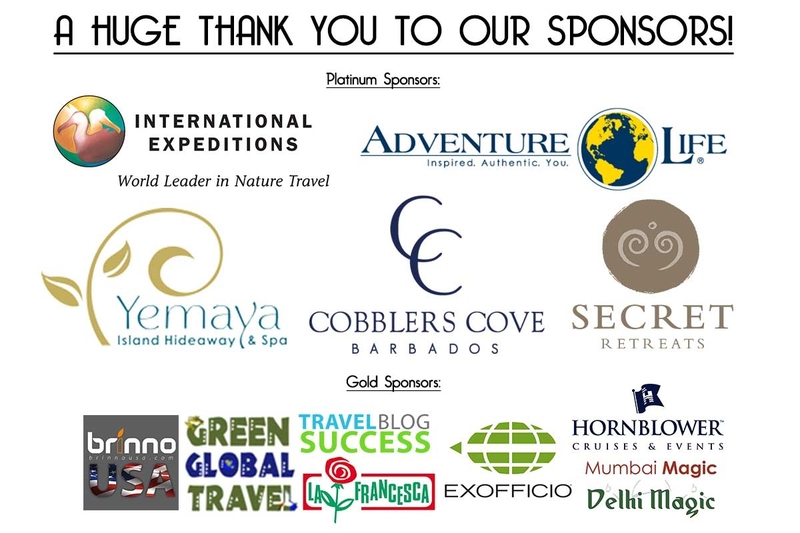 Travel bloggers from around the world came together and blogged about the #JustOneRhino campaign between December 2014 and the end of February 2015 and those who donated were entered into a raffle to win some awesome travel prizes. Although it is still possible to make a donation, $12,140 USD has been raised so far to help save #JustOneRhino. This figure is clearly short of the $45,000 USD goal, but it is still an amazing result to raise this in a relatively short period of time and demonstrates the impact we can have when we collaborate. Of course the reason for the $45,000 USD target was because this is the cost of re-locating (via airlift) one single rhino to safety. The largest ever rhino lift to relocate 100 rhinos from South Africa to Botswana is now well underway, which is fantastic news. You can read more about progress of the Rhinos Without Borders campaign in this National Geographic article; Largest Rhino Airlift Ever to Move 100 At-Risk Animals. Thank you to each and everyone of you who got involved with the #JustOneRhino campaign, whether you read about it, to understand the issues better, blogged about it, shared #JustOneRhino posts on social media, contributed some awesome travel prizes or donated your own hard-earned money. THANK YOU! Jeremy Scott Foster, founder of Travelers Building Change, announced the winners of the raffle on March 3rd; you can see a list of the winners on Travelers Building Change. Disclaimer: I chose to participate in the #JustOneRhino campaign on a voluntary basis to raise awareness of this important issue and hopefully encourage you to donate to this worthy cause. I have not received any financial incentives for writing this post. For further information, please read my Ethics page.